First Sentence: On the coach, Lev chose a seat near the back and he sat huddled against the window, staring out at the land he was leaving: at the fields of sunflowers scorched by the dry wind, at the pig farms, at the quarries and rivers and at the wild garlic growing green at the edge of the road. Review Quote: "Filled with emotional richness, complex sensibility and a passionate insistence of the humanity of the poor" Sunday Times. Main Characters: Lev, Lydia,Christy, Rudi, Ina, Maia, GK Ashe. Literary Awards: Orange Broadband Prize For Fiction 2008. My Opinion: The Book Club read this whilst I was away and because of recommendations from the others, I have decided to read. After the discussions at our last meeting, I was intrigued. Well why did I not read this in 2007 when it was first published I will never know. 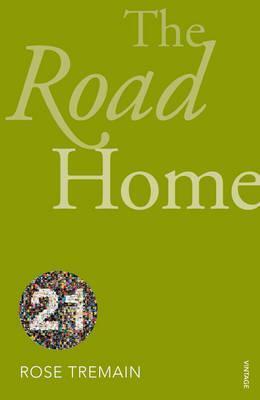 Better late than not at all as I thoroughly enjoyed The Road Home, it is an intense read and beautifully written, full of vivid descriptive passages. A sad and believable storyline about the trials and tribulations of an immigrant in contemporary London. This is only the second title by Rose Tremain that I have read to date, however I will certainly be reading more if I get the opportunity. If you have not already discovered this author and you are a fan of literary fiction then I highly recommend her writing. Link to my Review of Trespass. Rose Tremain reads an extract from the novel. 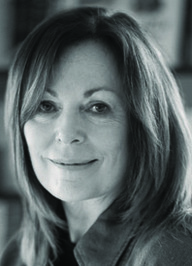 Rose Tremain, born in London in 1943, was one of only five women writers to be included in Granta’s original list of 20 Best of Young British Novelists in 1983. Her novels and short stories have been published worldwide in 27 countries and have won many prizes, including the Sunday buy cheap bactrim Express book of the Year Award (for Restoration, also shortlisted for the Booker Prize); the Prix Femina Etranger, France (for Sacred Country); the Whitbread Novel of the Year Award (for Music & Silence) and the Orange Prize for Fiction 2008 (for The Road Home). Restoration was filmed in 1995 and a stage version was produced in 2009. 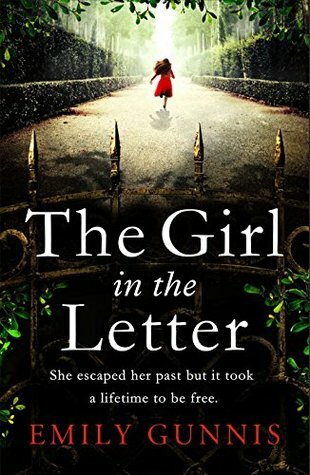 Her latest novel is the acclaimed The Gustav Sonata which sees Rose ‘writing at the height of her inimitable powers’ (Observer). Rose lives in Norfolk, England with the biographer, Richard Holmes. She is the mother of one daughter, Eleanor and has two grandchildren, Archie and Martha. She was made a CBE in 2007 and in 2013 was appointed Chancellor of the University of East Anglia. Photographs, Trailer and Biographical Information courtesy of the following sites. I indulge my love of books with this blog and it makes it all worthwhile when you leave comments. I really am interested in what you think so do let me know. I have decided as the nature of this review blog makes for conversation in the comments, just to reply here and not individually, so please subscribe to comments or call back again to stay in the conversation. Thankyou for your continued support. Books I read are reviewed here with a short paragraph containing my personal opinion without spoilers. Publishing details, a Précis plus an Author Profile are also included. The latter as I find it interesting to learn a little about the background of the authors I am reading, so I hope others do as well. Enjoy browsing my reviews and maybe finding some authors and titles that appeal to you. NB: My life is busy so sometimes I do not publish reviews here very often. If you are interested in more up-to-date information about my reading, please visit my profile on Goodreads. Encouraging you to read the book. No spoilers is my policy, when writing reviews. Share book reviews and ratings with LindyLouMac, and even join a book club on Goodreads. Looking for a particular review here, try this. My Year of Risk-Taking: Bring It On! Since soon after the start of the new millennium my late husband David and I planned then lived a dream life in Northern Lazio, Italy. Sadly his death has meant the end of this particular life adventure but what a wonderful one it was. I am so grateful we took that leap into a different life together.